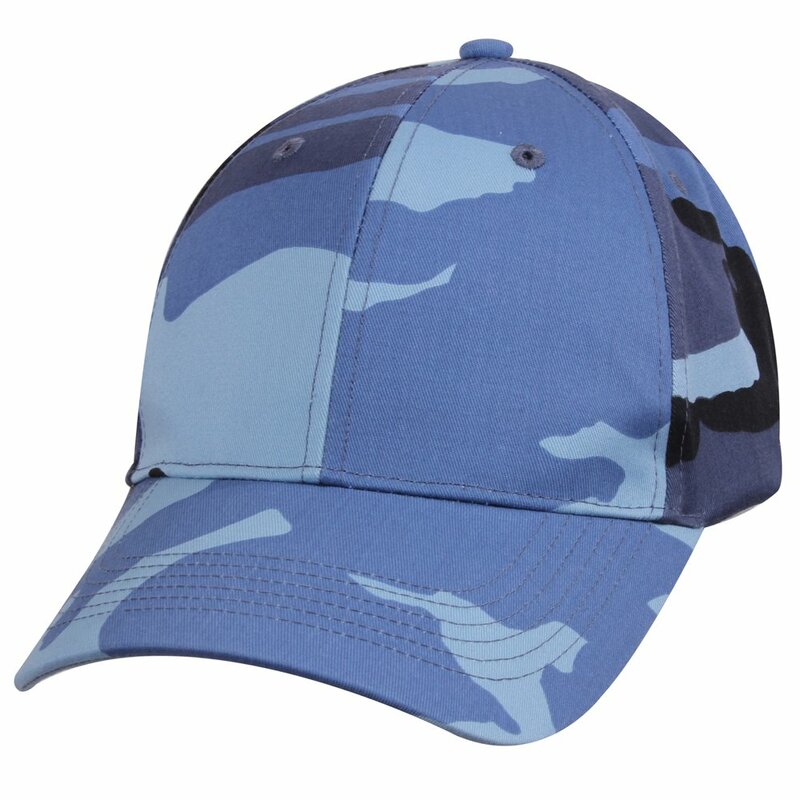 The Low Profile Cap is made from brushed cotton twill material, which is quite handy for several reasons. To begin with, this material ensures that the cap is comfortable even if worn for long periods of time. 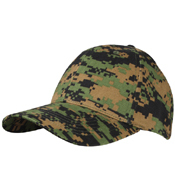 Again, this material combined with the padded sweatband ensures that sweat from the hair does not get onto your face. The highly absorbent material is rather useful in hot and humid conditions. 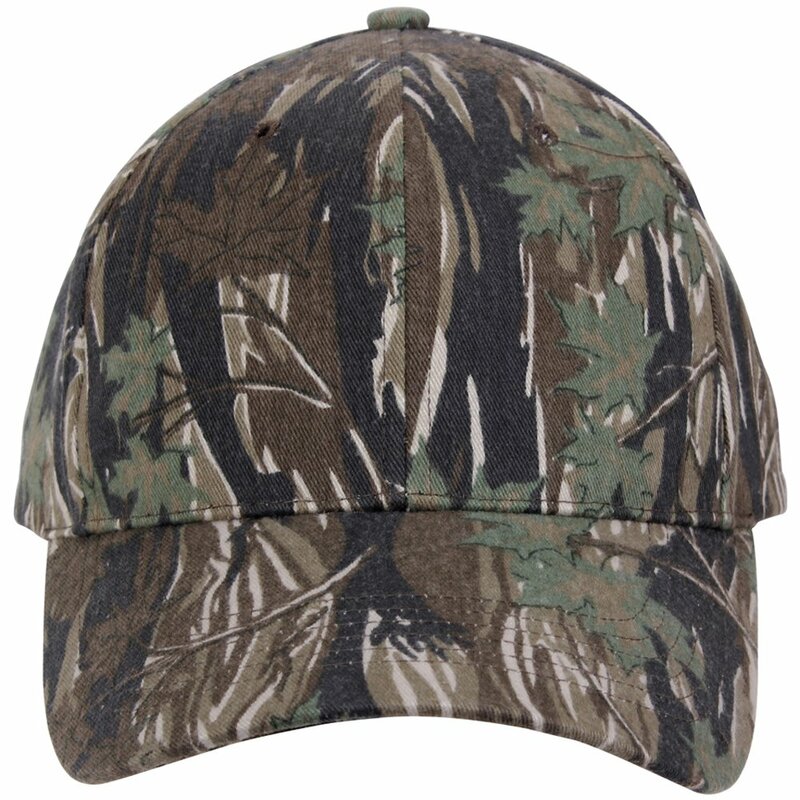 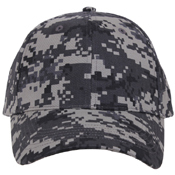 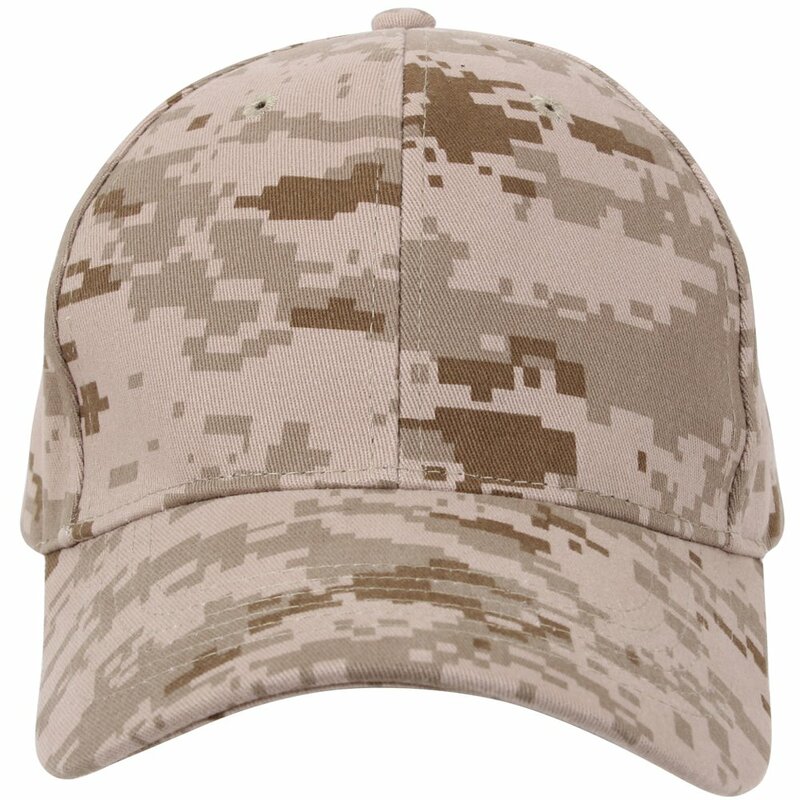 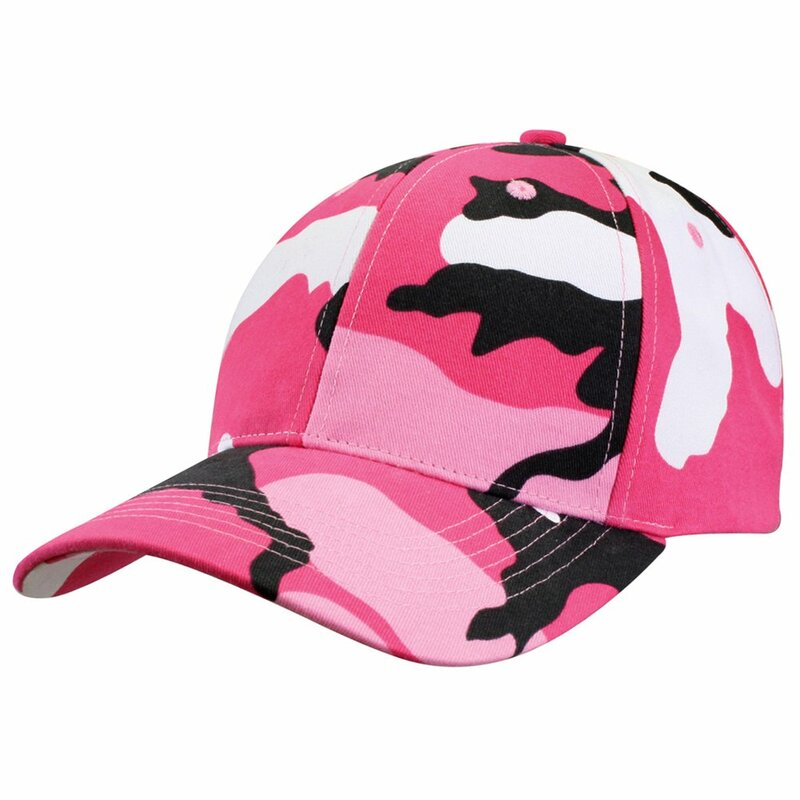 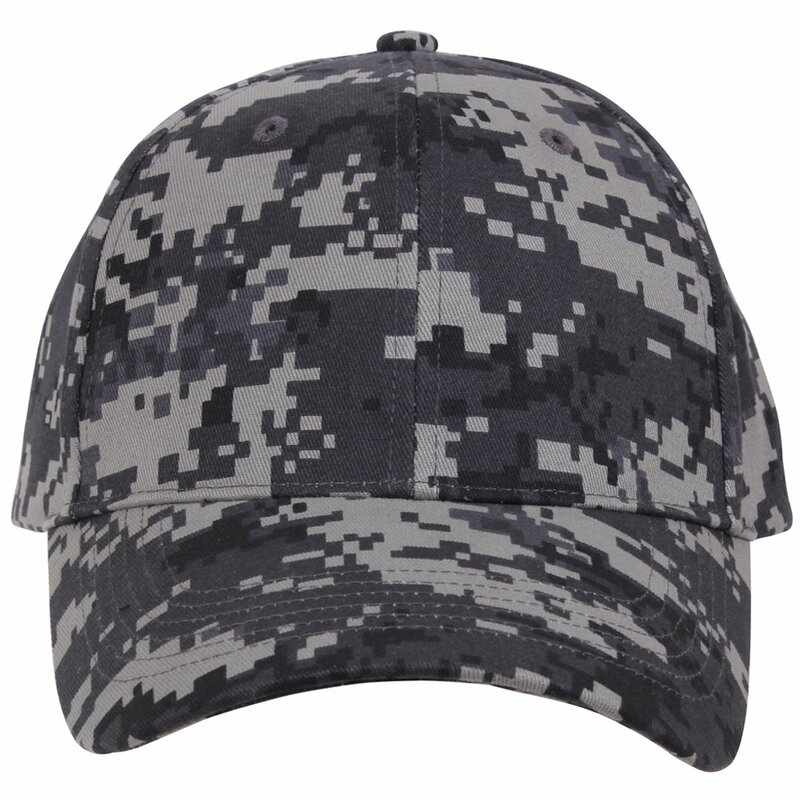 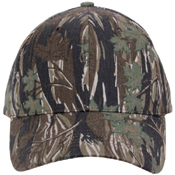 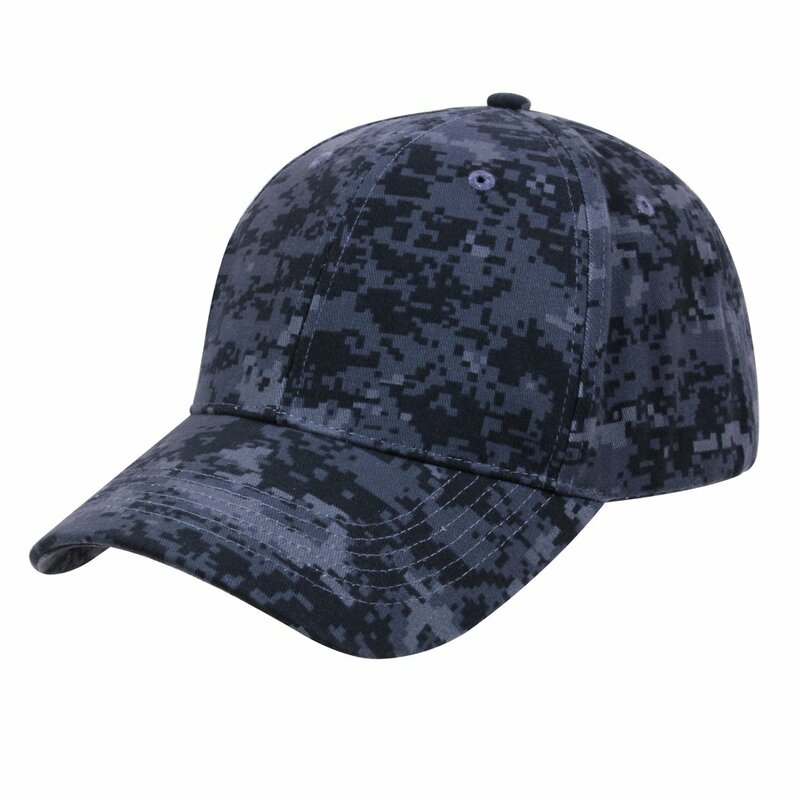 The camouflage print on the cap does more than serve a practical purpose. 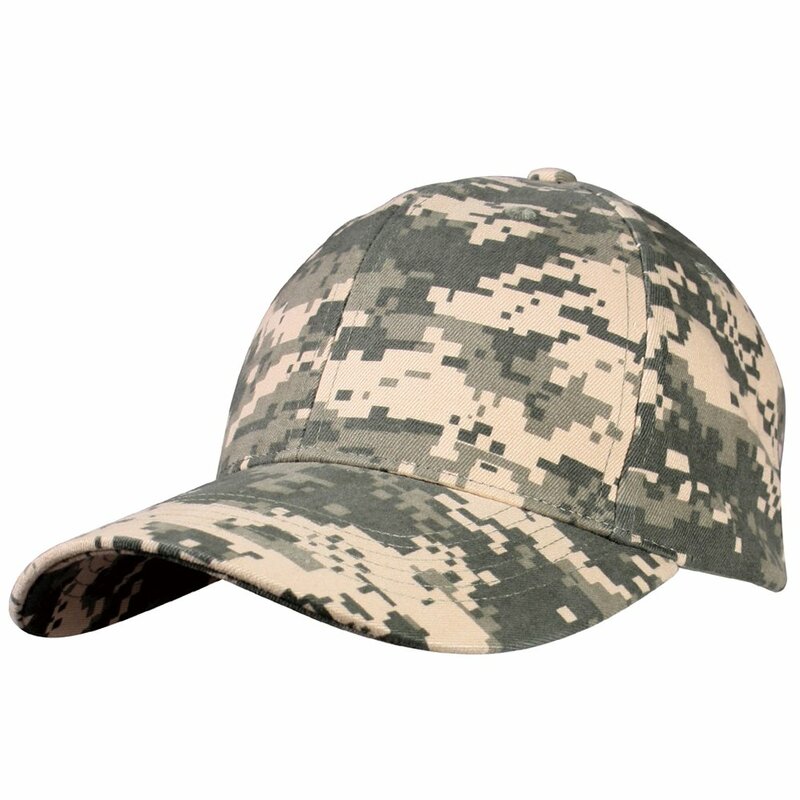 It adds to the overall good looks of the cap. 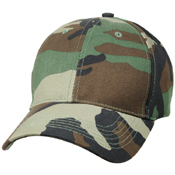 This cap also comes with a t-sliding adjustable buckle made from metal for a good fit.